Managing your church is no joke. You have to keep track of volunteers. You have to prepare for your weekly worship service. You have to manage your church’s finances. You have to (normally) do this with a variety of tools and reams of paper. To help you manage your church, engage your congregation, and increase giving, we joined forces with Elvanto to create an all-inclusive online software solution. You can do all of this with one tool. Actually, not much at all. 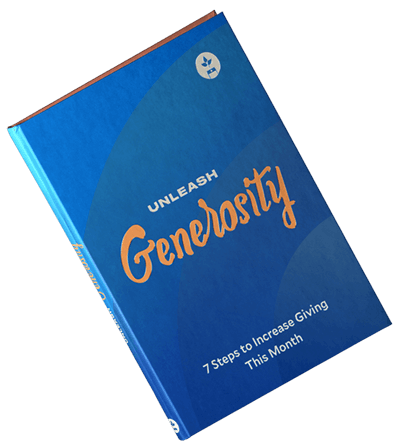 You can get Tithe.ly Church Management for only $50 a month. It doesn’t matter if you lead a church of 100 or a church of 10,000, your price won’t change—at all. You will only pay $50 a month to use Tithe.ly Church Management. If you’re one of the first 100 churches to sign up for Tithe.ly Church Management, we will waive the one-time $149 setup fee. 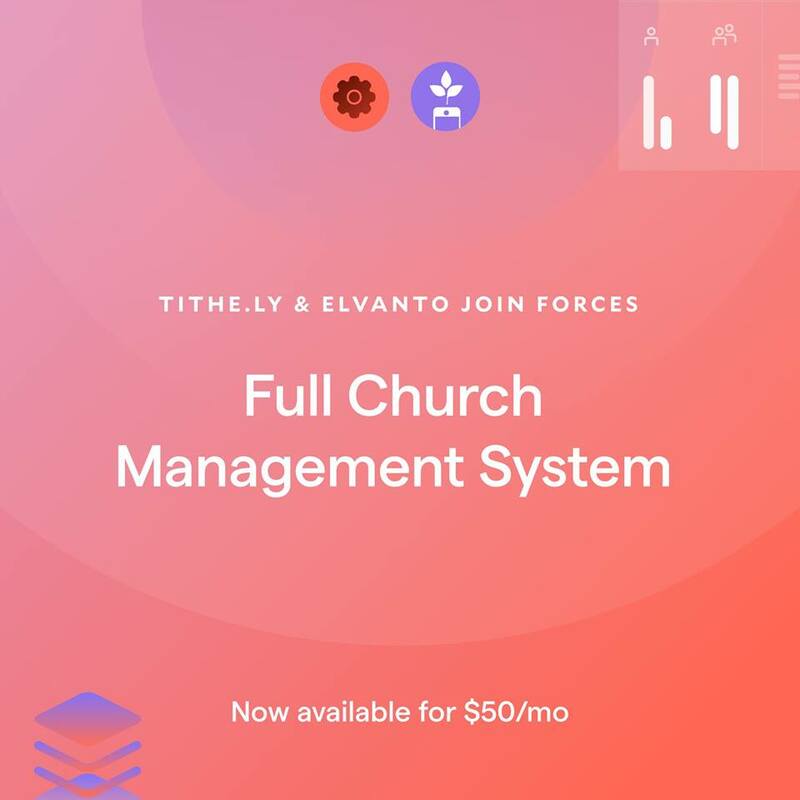 Tithe.ly and Elvanto joining forces will transform how your church works. And put money back into your church’s budget. Ready to be one of the first 100 and save $149? You don’t have to talk to anyone today. But you can schedule a time to talk to one of our team members later. To qualify for the $149 savings, all you need to do is schedule a demo.